Material: Tempered glass and stainless steel. Please e-mail us the inquiry. 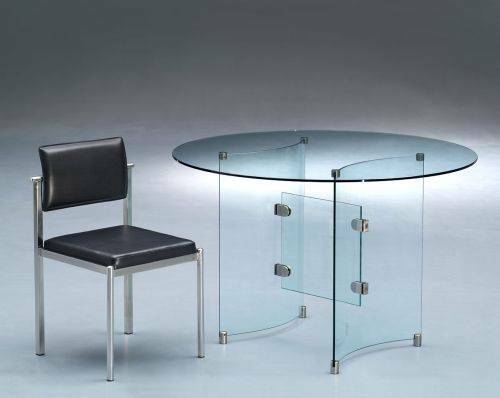 We process various kinds of glass table according to customer's different designs and requirement.